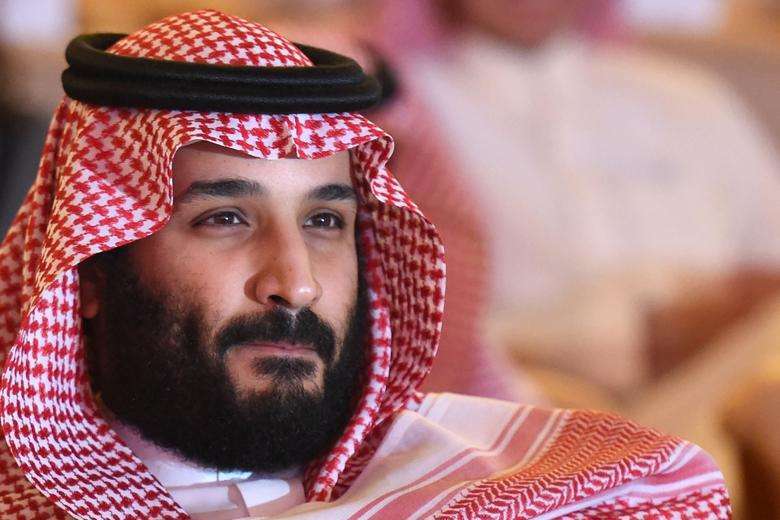 I believe that Crown Prince Mohammad bin Salman is very keen to know what happened to Jamal Khashoggi, and that he left the Saudi consulate after a few minutes or one hour. I believe that the Saudi consulate in Istanbul is carrying out follow-up procedures and coordination with the Turkish local authorities to uncover the circumstances of the disappearance of Jamal Khashoggi after he left the consulate building. I believe that reports that Jamal Khashoggi was murdered inside the Saudi consulate are nothing but baseless allegations and doubt they came from Turkish officials who were informed of the investigation or were authorized to comment on the issue. I believe that the Saudi Arabian government welcomed the formation of a bilateral Saudi-Turkish expert-level Joint Action Team to investigate Khashoggi’s disappearance. I believe that reports circulating that there were orders to kill Jamal Khashoggi are lies and baseless allegations against the government of the Kingdom, which is committed to its principles, rules, and traditions and is in compliance with international laws and conventions. I believe that the Kingdom of Saudi Arabia is facing a campaign of false allegations and falsehoods, but that it is as steadfast and glorious as ever, and that the outcome of these weak endeavors is a demise. I believe that discussions that took place during Jamal Khashoggi’s visit to the consulate did not go as required and developed in a negative way, which led to a fight and a quarrel between some of the suspects and Khashoggi. I believe that the brawl aggravated and led to his death. I believe that Saudi Arabia’s investigation into Jamal Khashoggi’s death reflects the country’s commitment to consolidating the foundations of justice, holding all those involved accountable, and dealing decisively and comprehensively with any mistake or failure. I believe the killing of Jamal Khashoggi was a rogue operation that took place without the knowledge of the government’s senior leadership, particularly not Crown Prince Mohammad bin Salman.